Drawing from his experience as a translator, Forrest Gander includes in the first, powerfully elegiac section a version of a poem by the Spanish mystical poet St. John of the Cross. He continues with a long multilingual poem examining the syncretic geological and cultural history of the U.S. border with Mexico. The poems of the third section - a moving transcription of Gander’s efforts to address his mother dying of Alzheimer’s - rise from the page like hymns, transforming slowly from reverence to revelation. 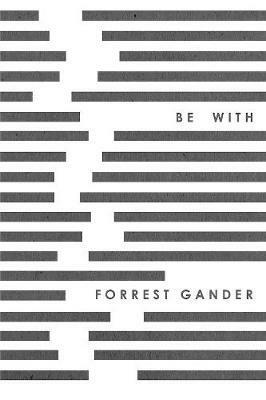 Gander has been called one of our most formally restless poets, and these new poems express a characteristically tensile energy and, as one critic noted, the most eclectic diction since Hart Crane.